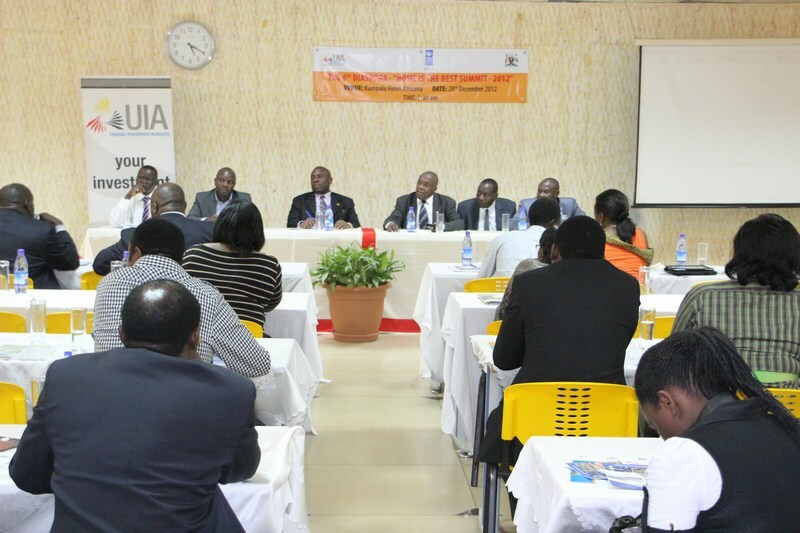 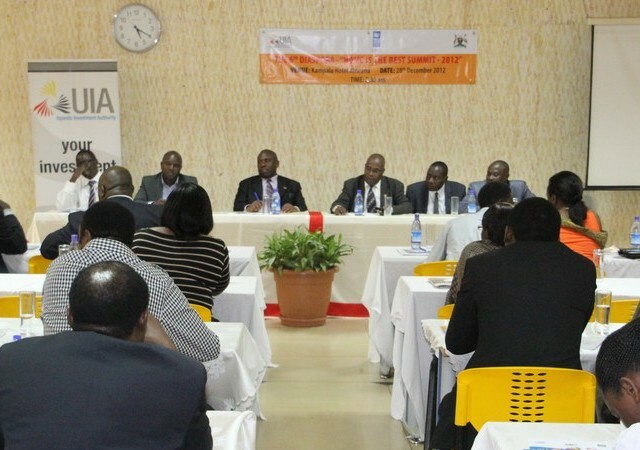 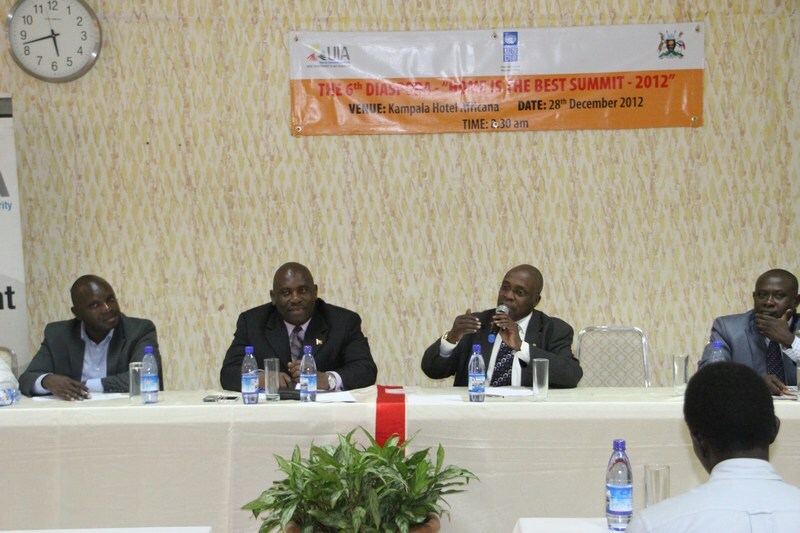 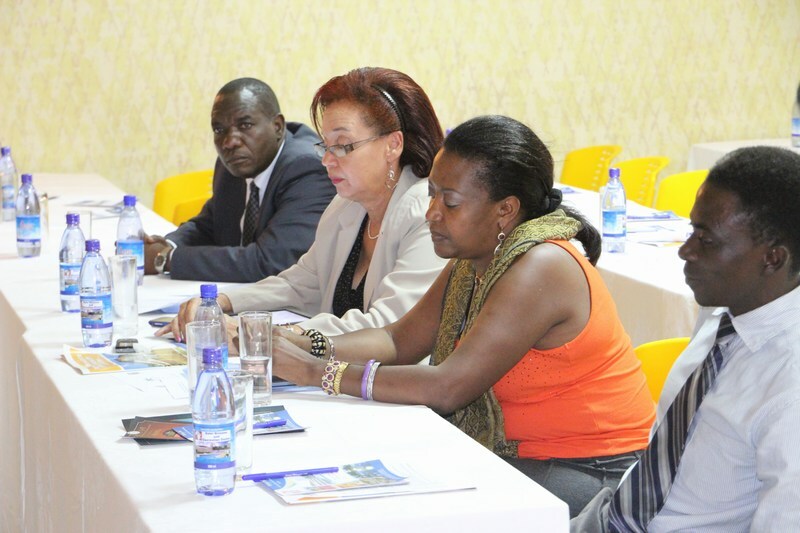 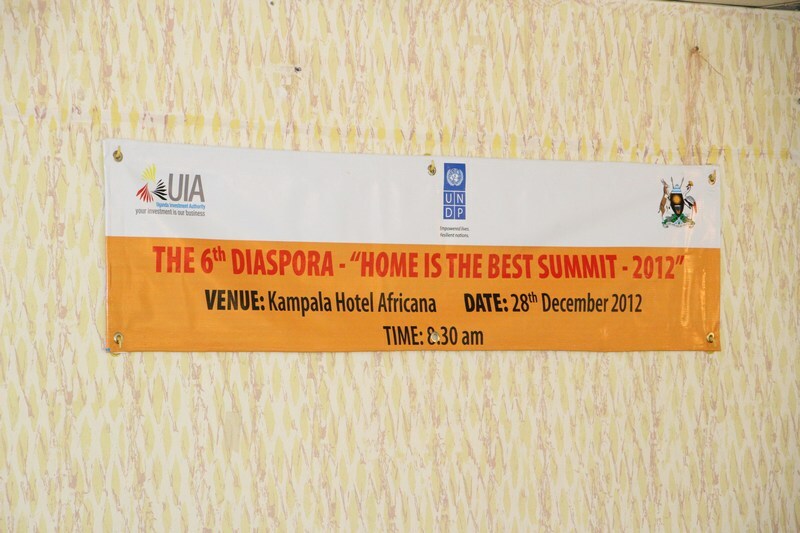 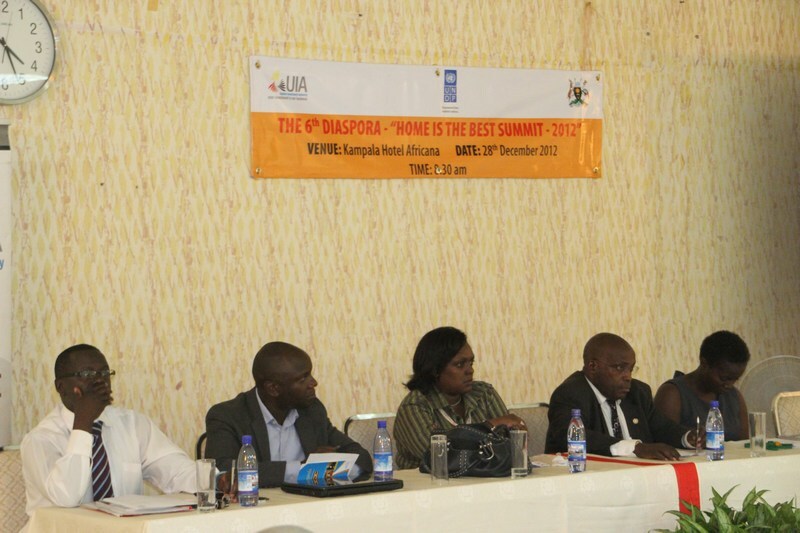 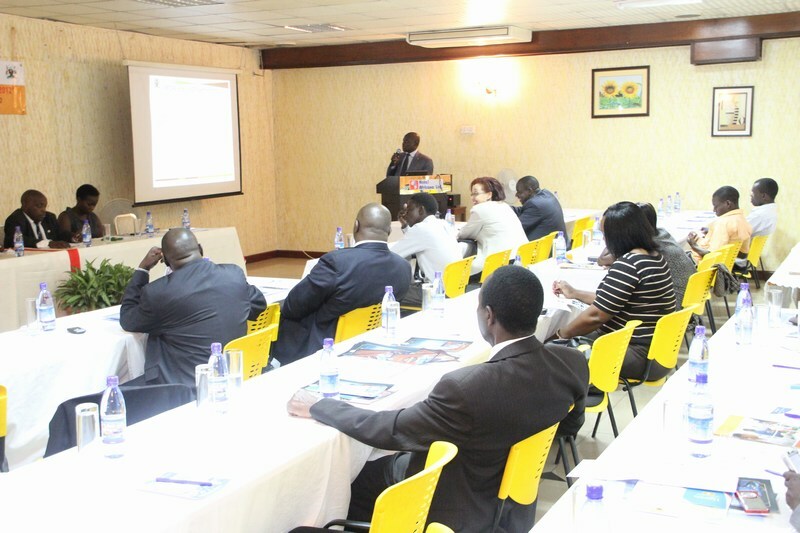 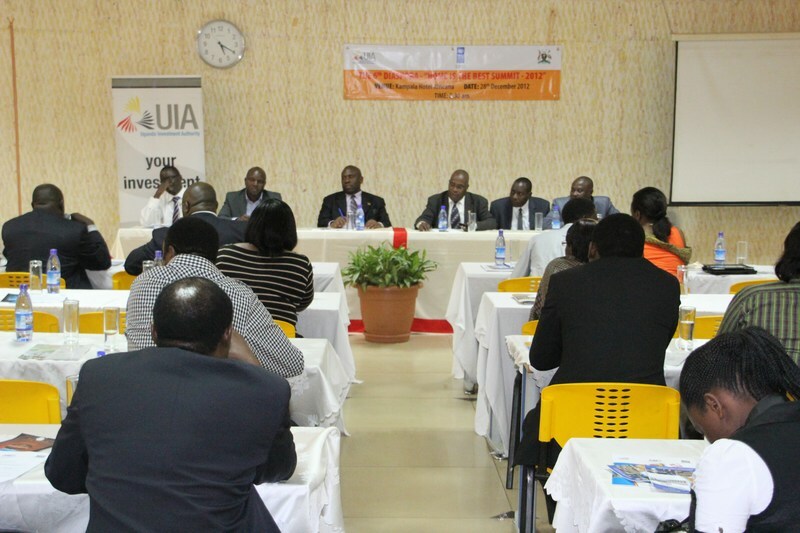 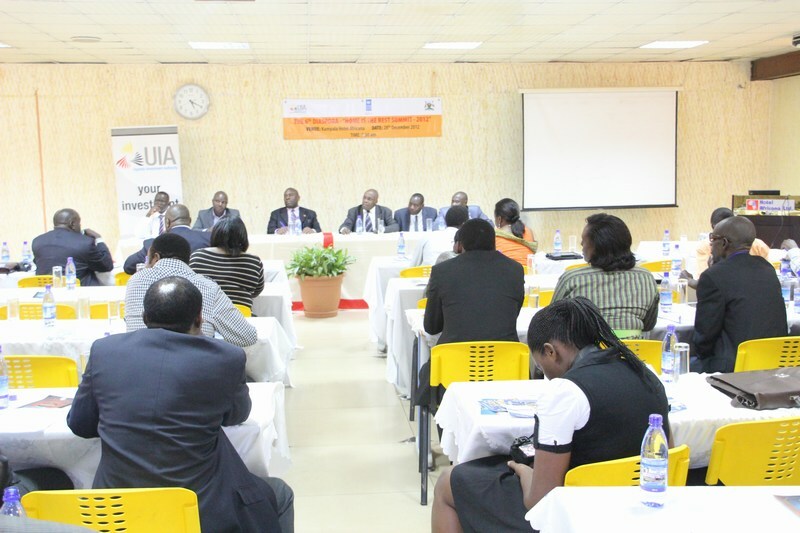 On Friday 28th December 2012 Uganda Investment Authority in conjunction with the Ministry of Foreign Affairs Diaspora Services Department organised the 6th Home is Best Summit under the theme — Leveraging the skills and resources of Ugandan Diaspora for National Economic Development. 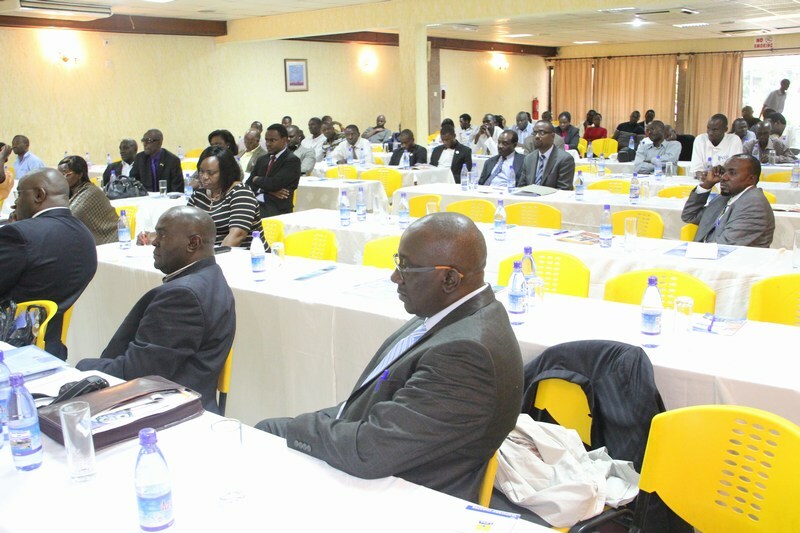 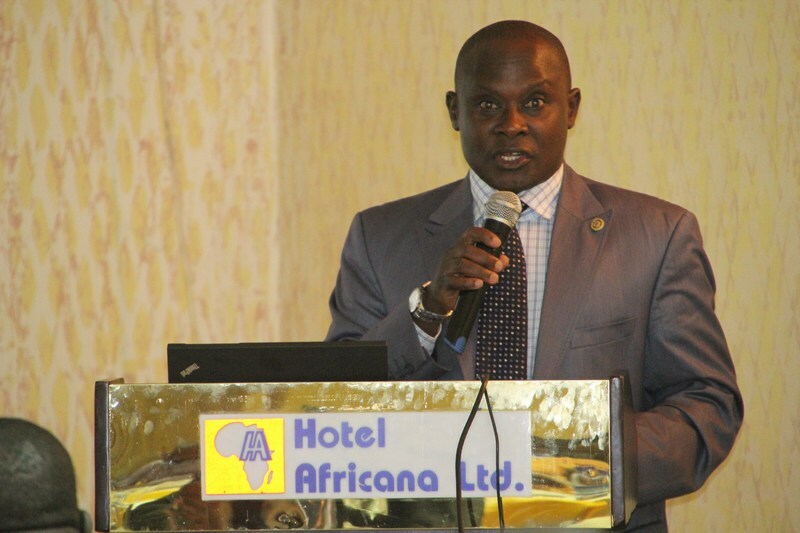 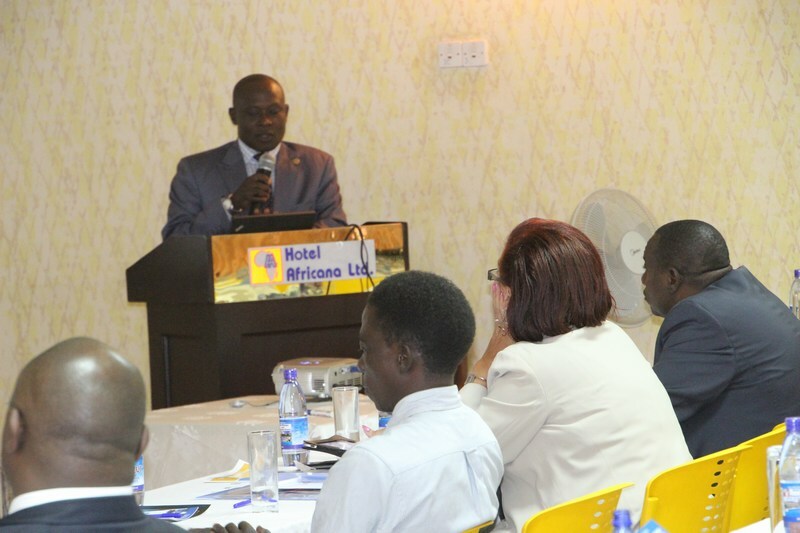 Several speakers attended including Mr. Malinga from Bank of Uganda who presented a paper on the proposed Diaspora Bond. 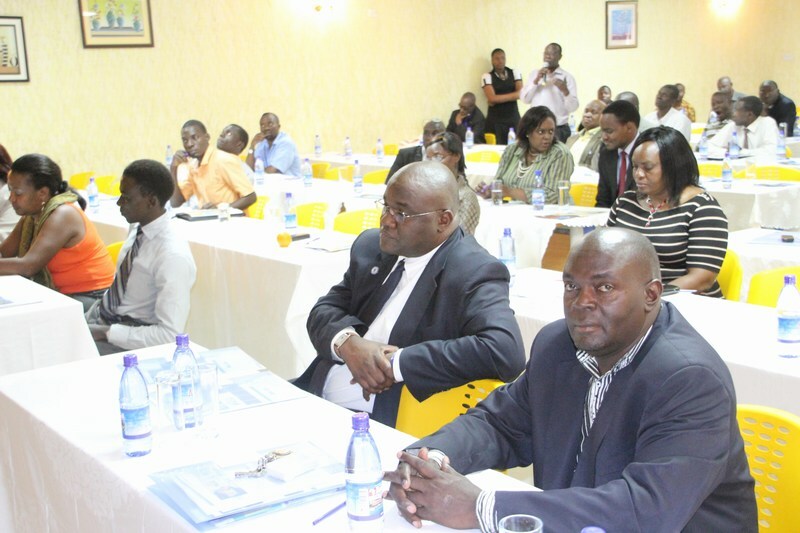 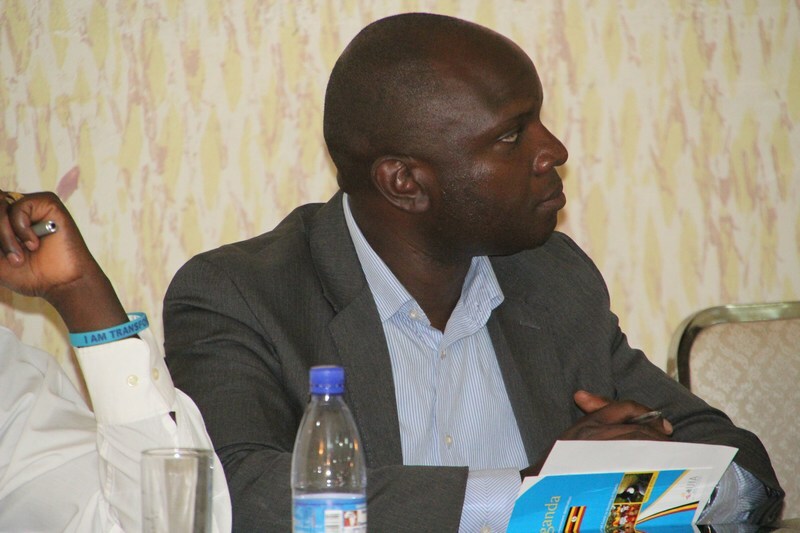 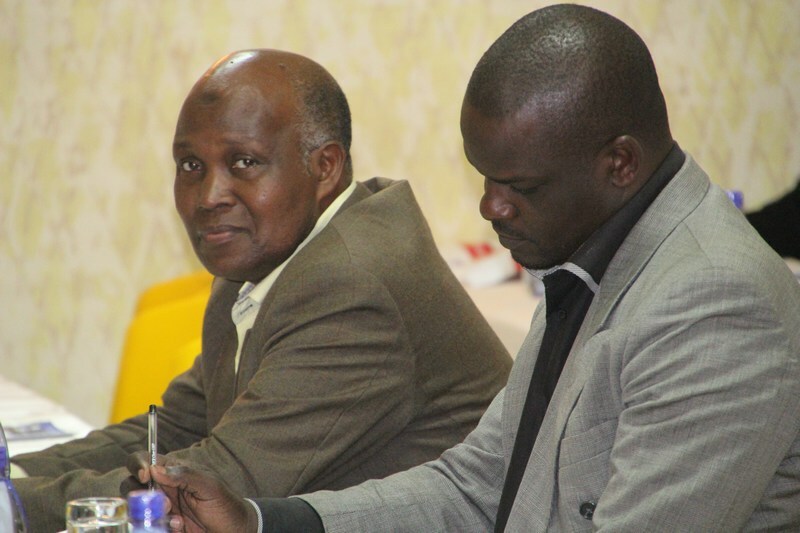 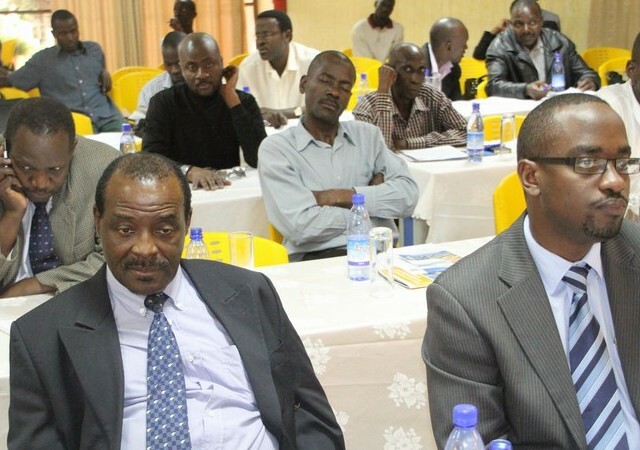 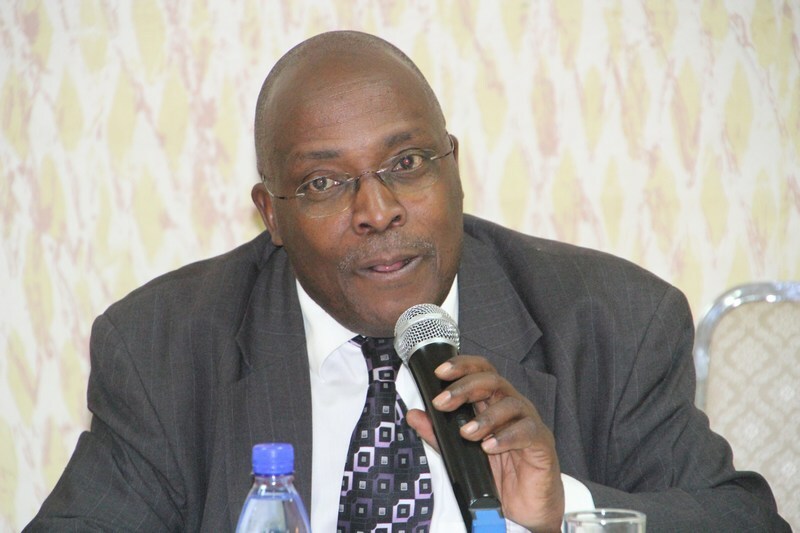 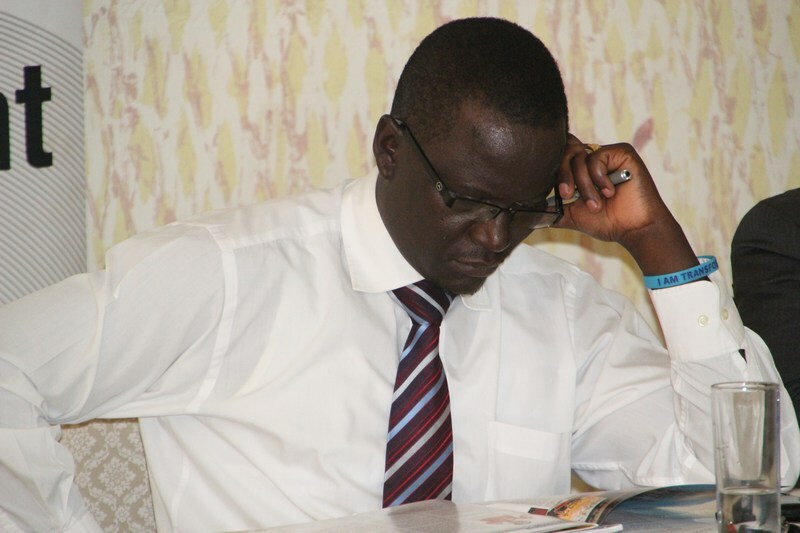 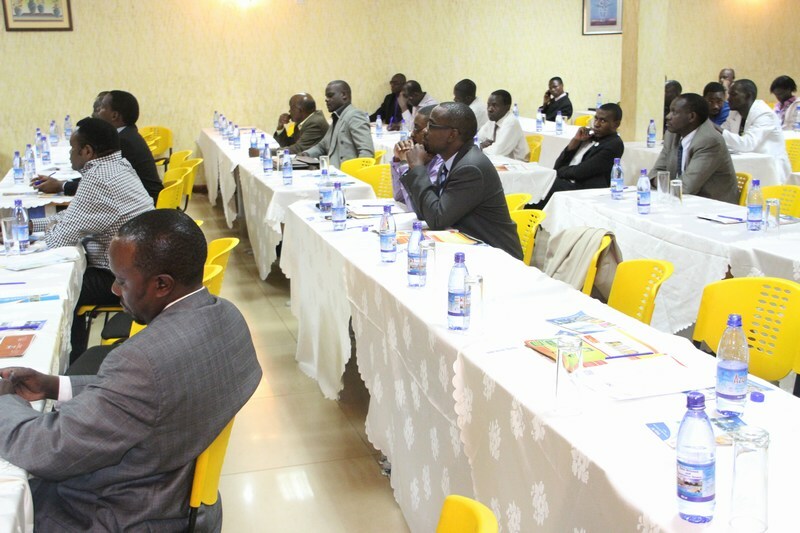 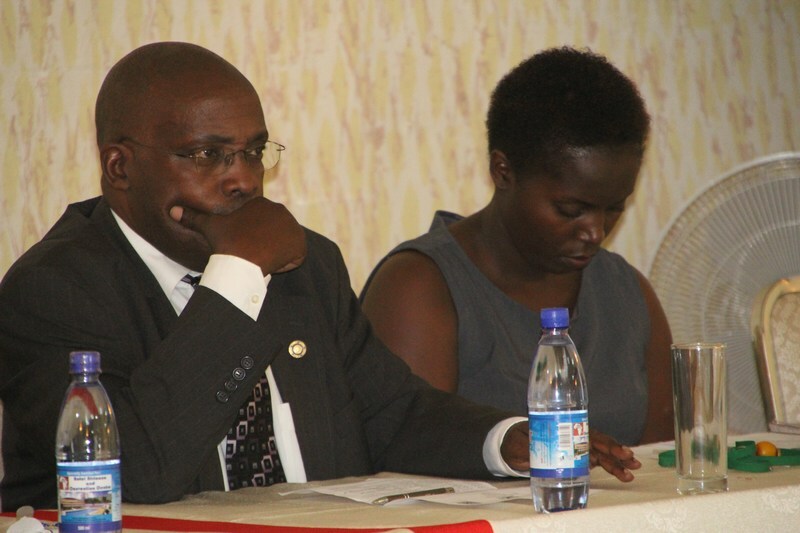 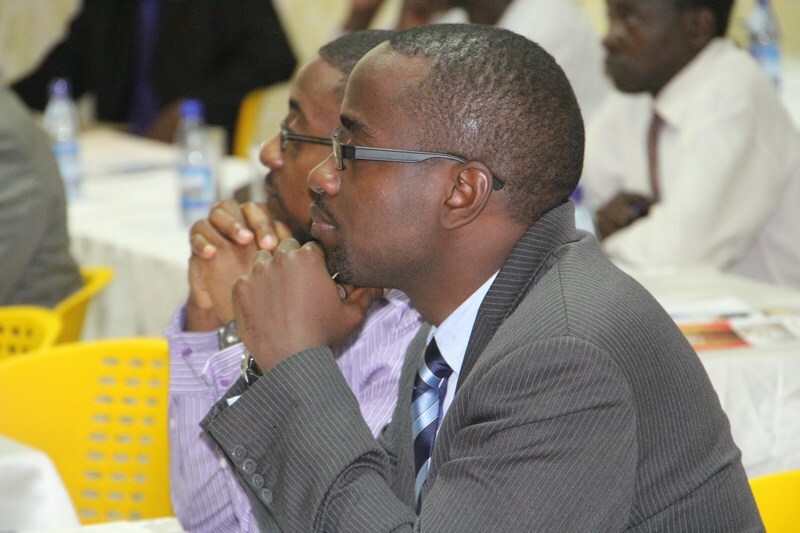 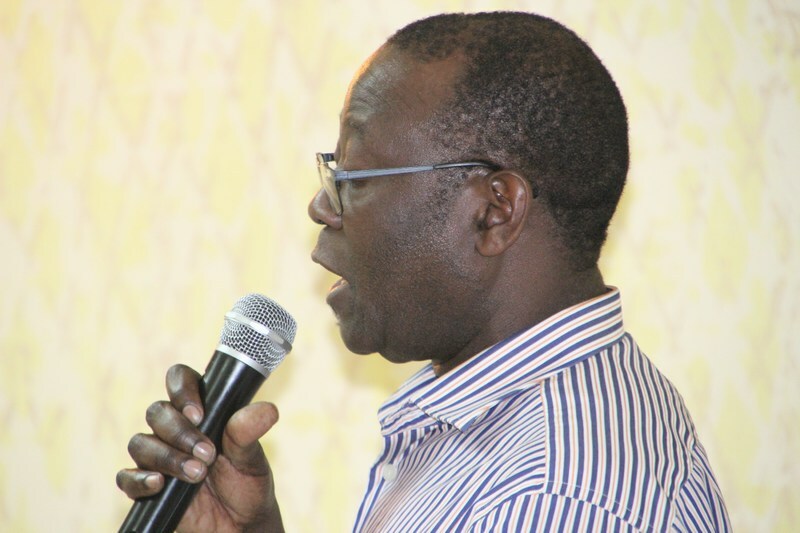 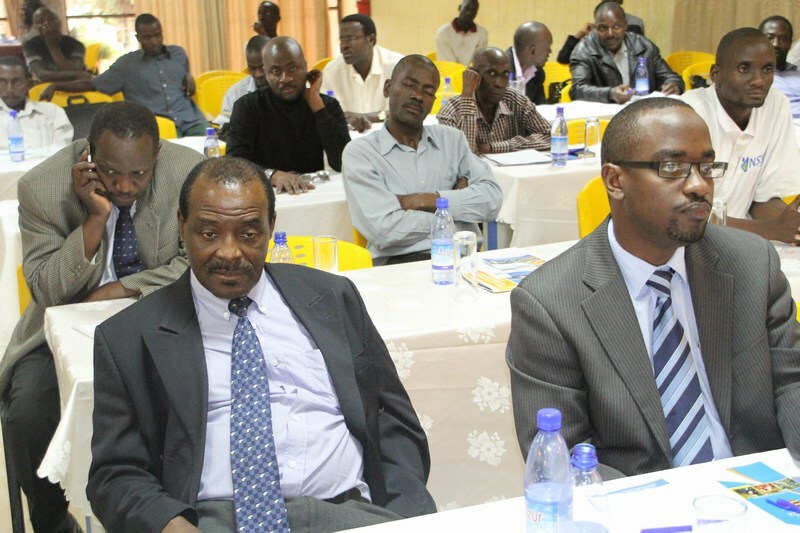 The New Executive Director of Uganda Investment Authority Engineer Frank Sebbowa also attended. 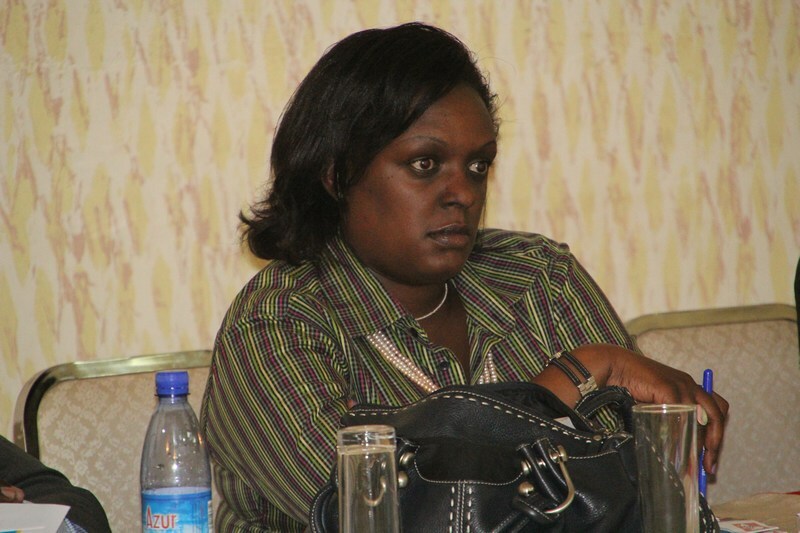 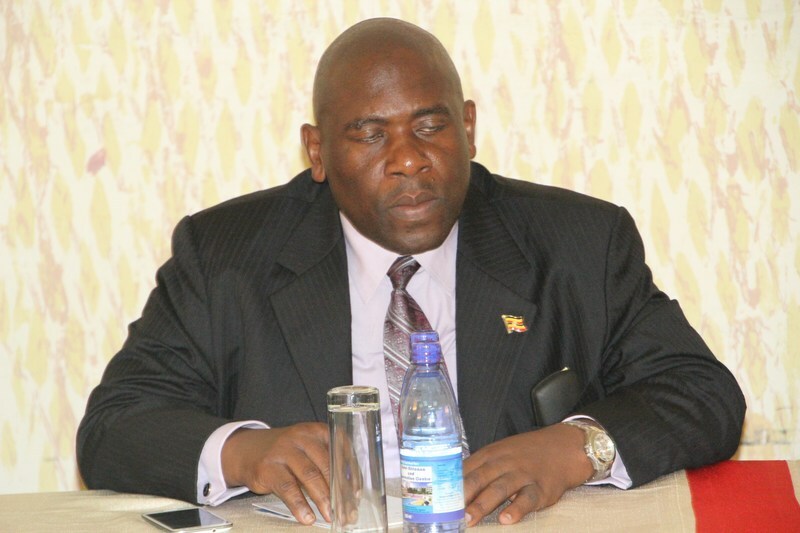 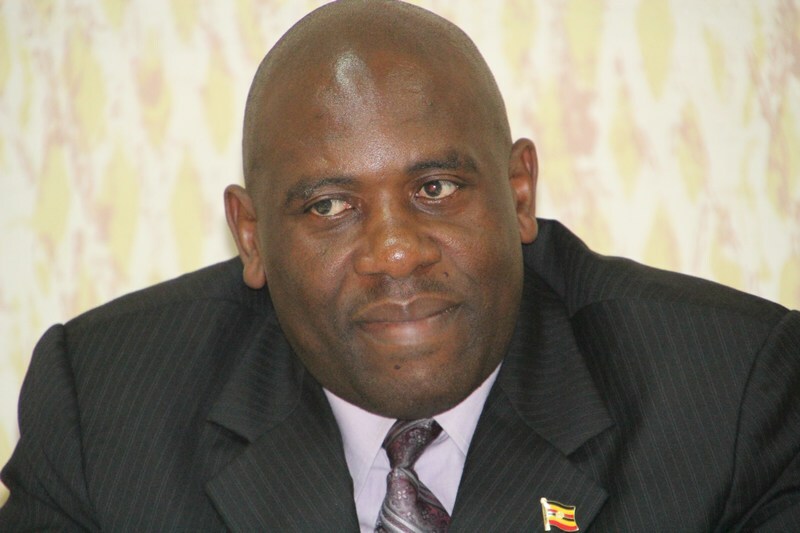 The Minister of State for Foreign Affairs[Regional Affairs] Hon. 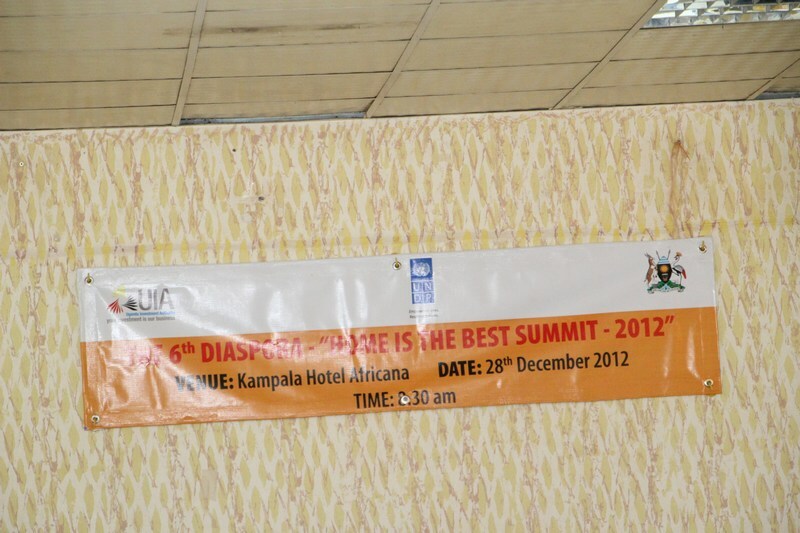 Asuman Kiyingi closed the summit. 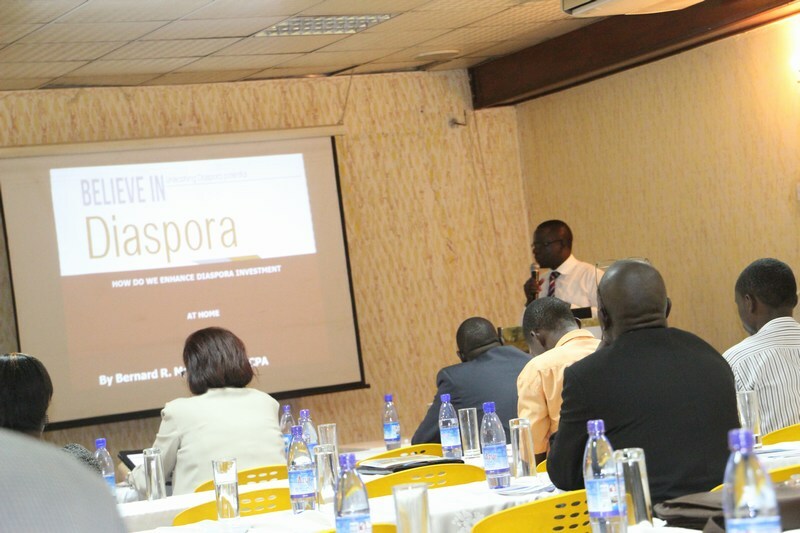 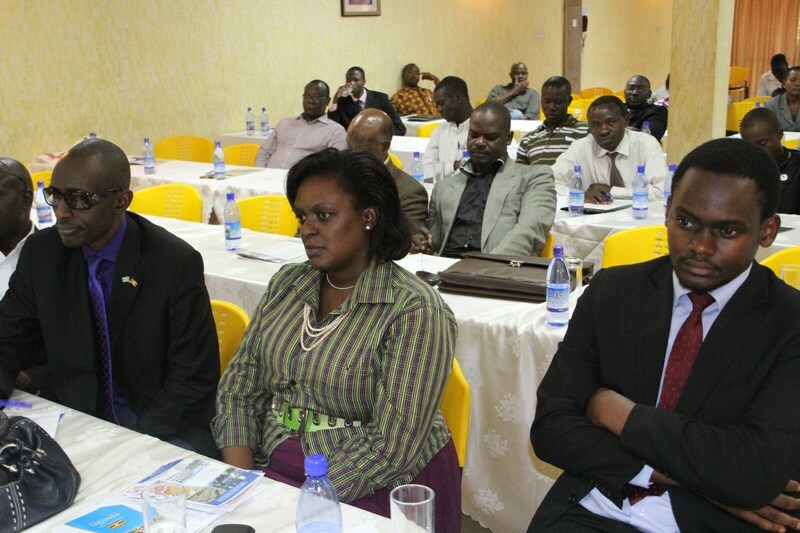 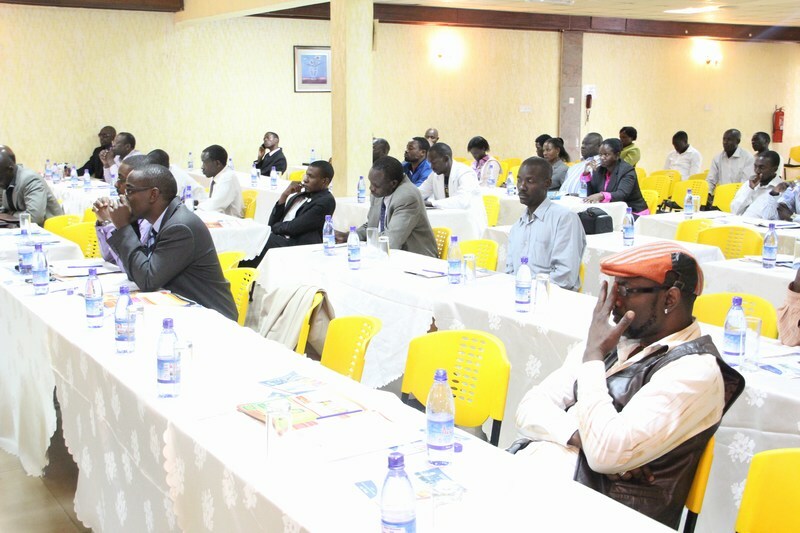 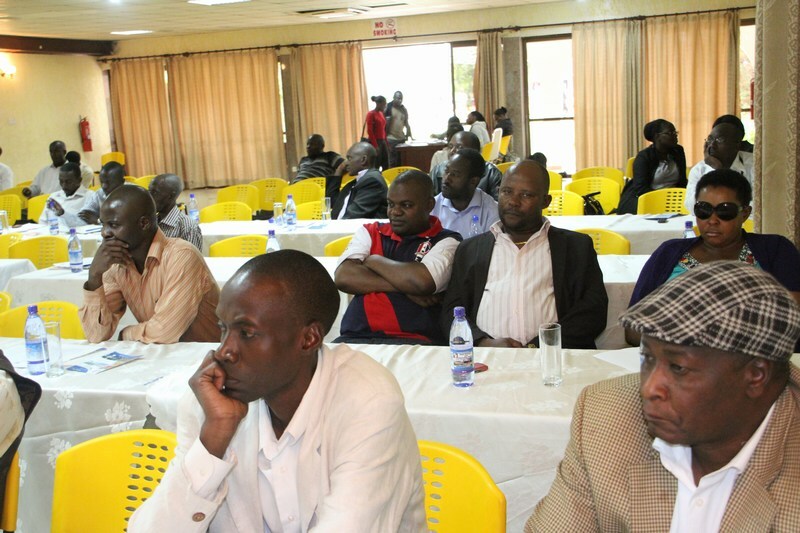 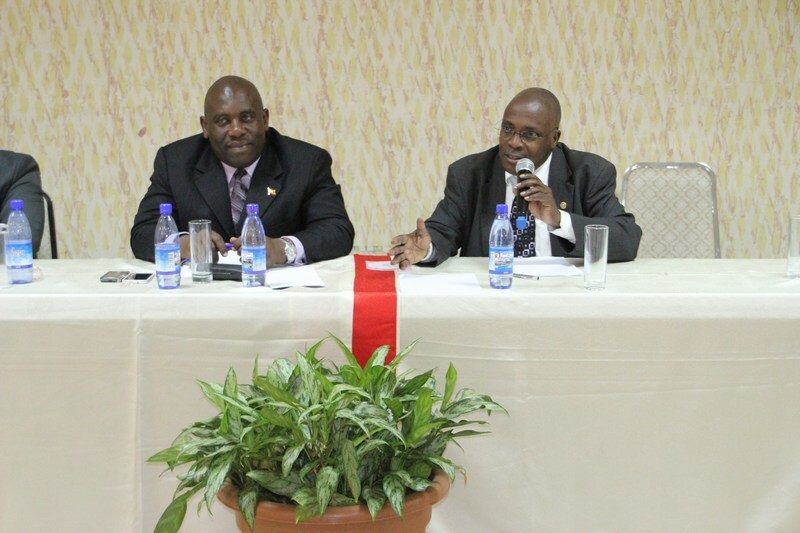 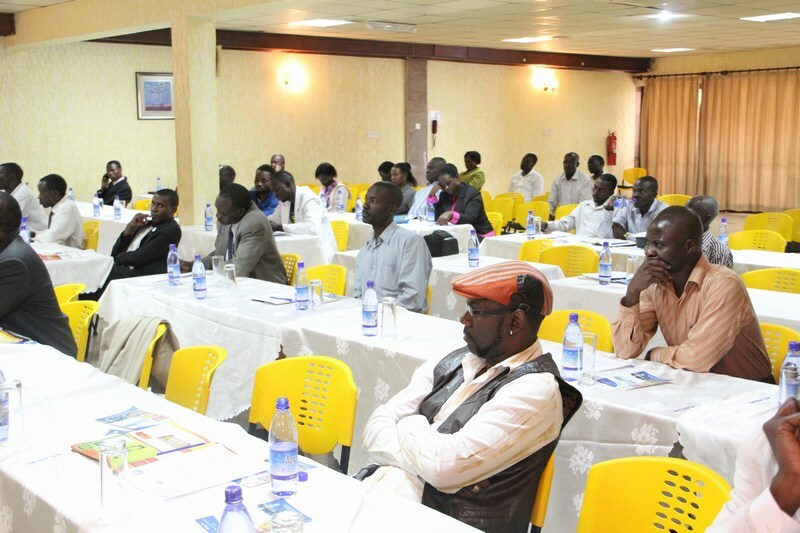 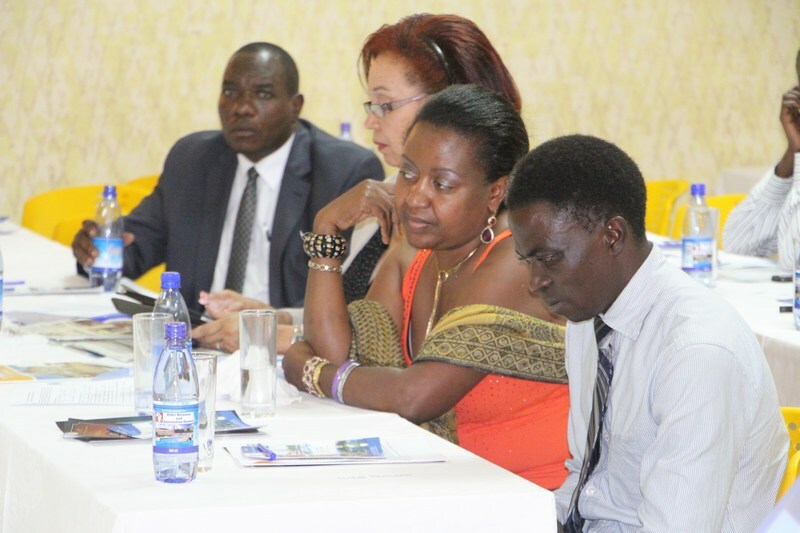 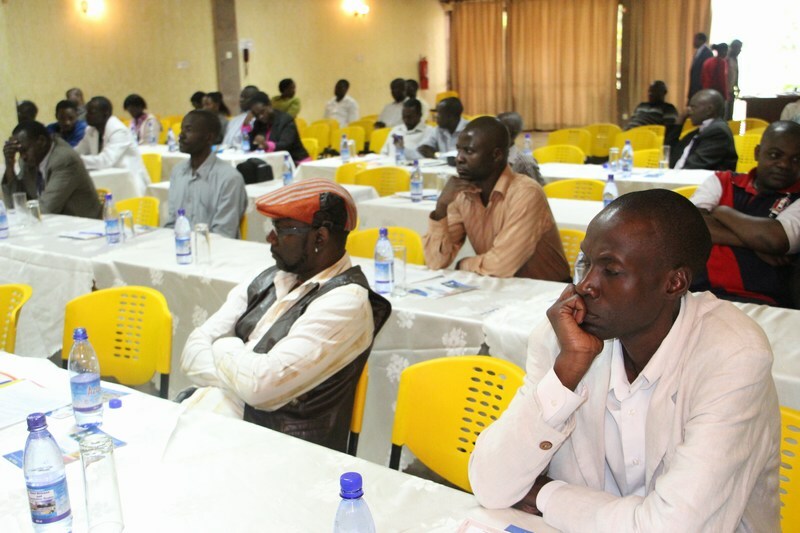 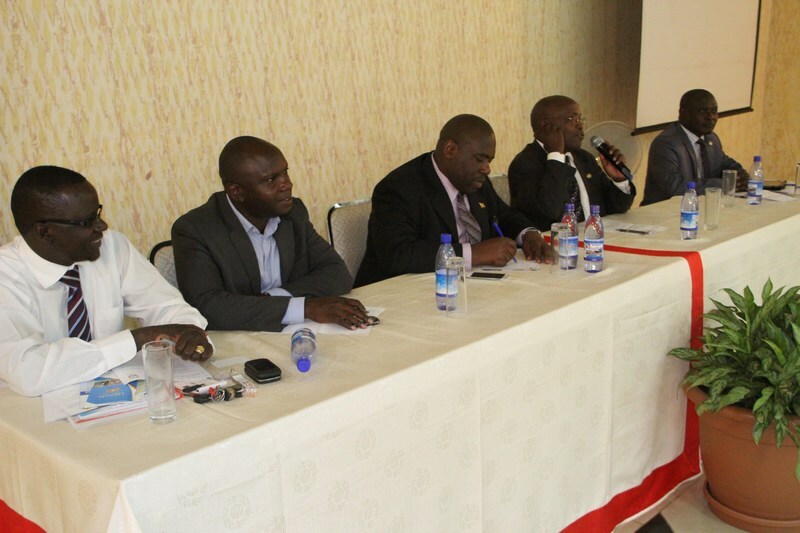 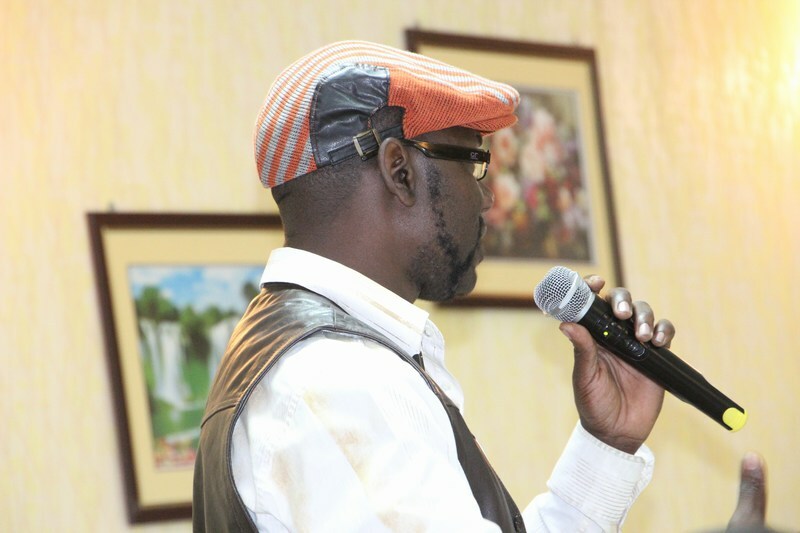 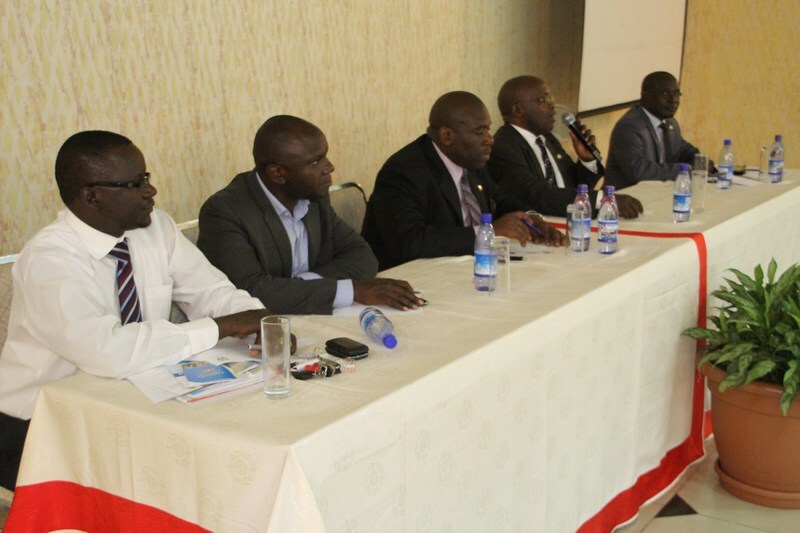 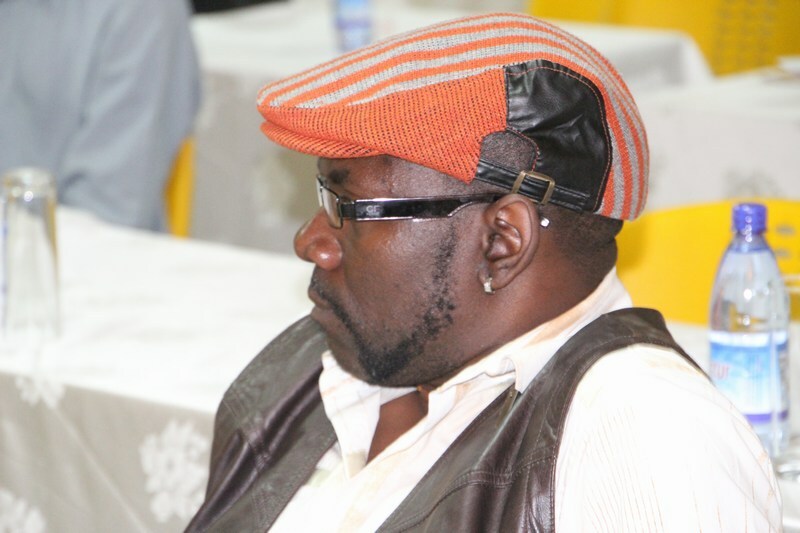 Uganda Diaspora News Now brings you some of the highlights of the one day event at Hotel Africana in Kampala.